Provide comfort for the family of Hem Yip with a meaningful gesture of sympathy. Hem Tung Yip, 92, of North Adams died on Tuesday, March 26, 2019 at North Adams Commons. He was born in Toisan, China on September 4, 1926 a son of the late Yip Quai and Yii Hong Fong of China. He was a graduate of St. Joseph's High School in North Adams, class of 1948. Hem served in the US army, during the peacetime period. He owned and operated the family Laundry Business on Eagle St. in North Adams for many years. He also was employed for many years at the Sprague Electric Co. He was also a communicant of St. Francis of Assisi Church in North Adams. 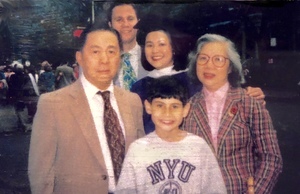 Besides his wife, Wan Li Yip of 63 years he also leaves his children, Jean Yip and her husband Paul Liebler of Albertson, NY, Ruby Yip of Raleigh, NC, Maria Yip Lord and her husband, Hayes of New York City and his siblings, Hem Park Yip of Washington, D.C and Hong Kong. Hem leaves his grandchildren, Michael Liebler of Albertson, NY and Hayes Li Collins Lord of NYC. 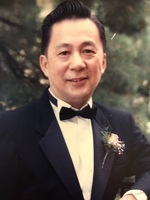 FUNERAL NOTICE: Services for Hem Tung Yip will be held at the Kensico Cemetery in Valhalla, NY on Friday, April 5, 2019 at 1:00 PM. 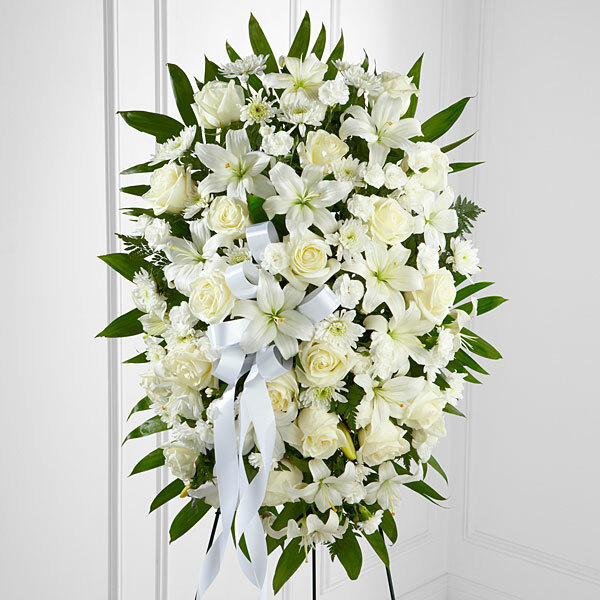 Flynn & Dagnoli Funeral Home North Adams, MA 01247 is entrusted with arrangements. To add to the Book of Memories, please visit www.flynndagnolifuneralhomes.com. 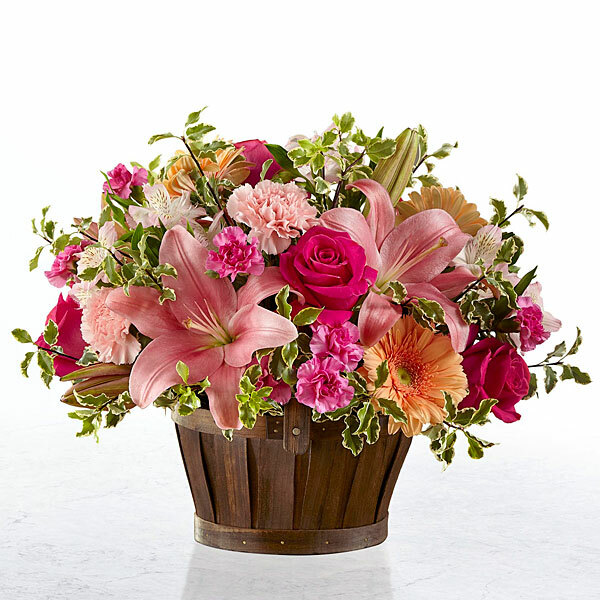 To send flowers in memory of Hem Tung Yip, please visit our Heartfelt Sympathies Store. We encourage you to share your most beloved memories of Hem here, so that the family and other loved ones can always see it. You can upload cherished photographs, or share your favorite stories, and can even comment on those shared by others. The Families of Yip Park, Joseph, Stephen & Diane sent flowers to the family of Hem Tung Yip. For the Loving Family of Mr. Hem Yip: As a Husband, Father, Brother & Uncle your Life on this Earth has been Truly Blessed by your Love & Kindness. The Families of Yip Park, Joseph, Stephen & Diane purchased flowers for the family of Hem Yip. For our loving father and grandfather. You will always be in our hearts. Heartfelt Sympathies Store purchased flowers for the family of Hem Yip.